Looking for something sinister to quench your thirst? 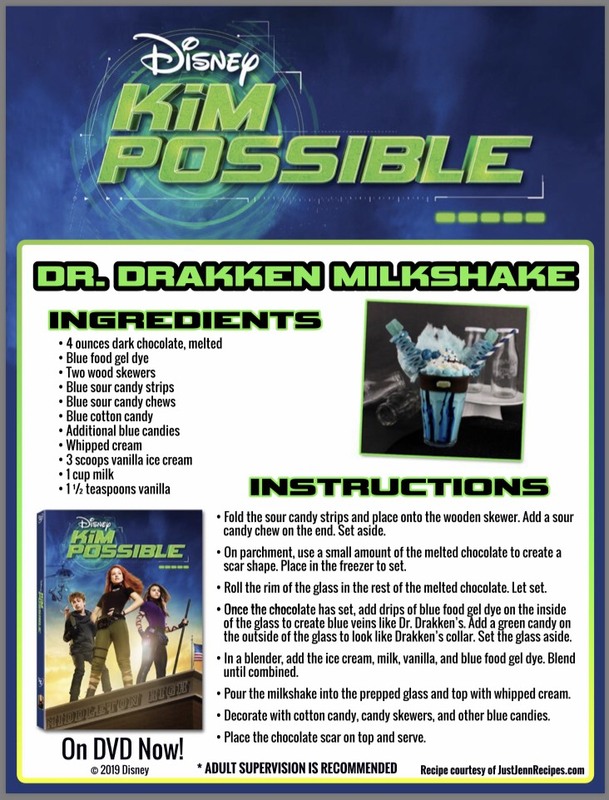 Whip up a KIM POSSIBLE treat in the form of Dr. Drakken’s Milkshake! 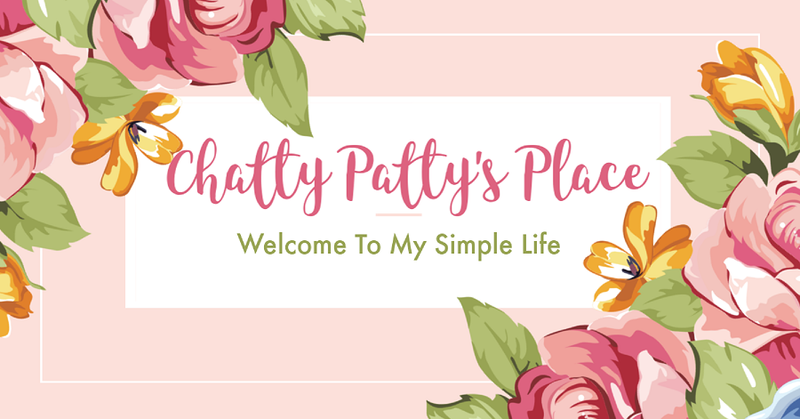 Grab the recipe right here and dig in! http://bit.ly/KimPossibleRecipe KIM POSSIBLE is on DVD now! 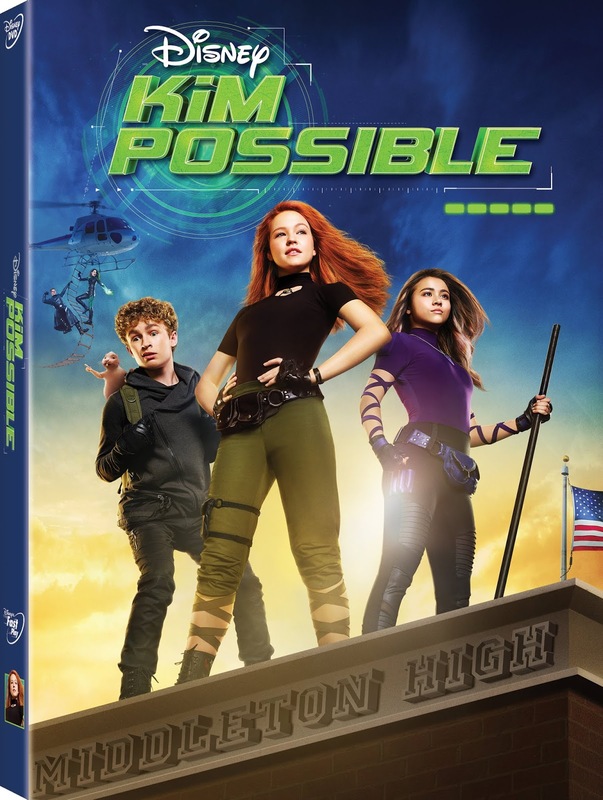 KIM POSSIBLE is on DVD now! Cast: Sean Giambrone as Ron Stoppable, Ciara Wilson as Athena, Todd Stashwick as Drakken, Taylor Ortega as Shego, Alyson Hannigan as Dr. Ann Possible, Connie Ray as Nana Possible, Issac Ryan Brown as Wade Load, Erika Tham as Bonnie Rockwaller and Nancy Cartwright as Rufus. Special appearances by Christy Carlson Romano and Patton Oswalt.